Yes, all OnSite AEDs can be upgraded. your upgrade order as soon as possible! The upgrade will cost $280. Exchange Your AED (PDF or Excel). Yes, all FRx AEDs can be upgraded. guidelines compliant at the AED Superstore. 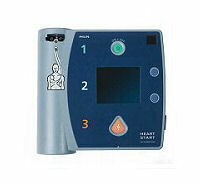 reconfigure the FR2/FR2+ AED can be found here. 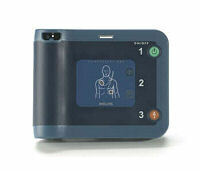 the AED Superstore to easily update your AEDs. immediate shipment from the AED Superstore. Buy one now from the AED Superstore. 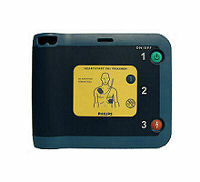 A guidelines compliant OnSite Trainer can be ordered from the AED Superstore. in a guidelines compliant version. Yes, all Philips Trainer 2's can be upgraded. the upgrade software from Laerdal. The Programming Kit cost can be seen here. 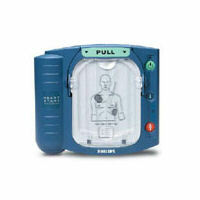 The Programming Kit is available for immediate shipment from the AED Superstore. Yes - all Forerunner AEDs can be reconfigured. then following the instructions here.